The Hebrew University of Jerusalem recently unveiled a new "virtual cane" that allows blind users to reconstruct a more accurate image of their surroundings than with a traditional white cane. Its basic operating principle is quite simple. The cane emits a beam at objects around the user and transmits the information to him or her as a gentle vibration. The cane's sensors allow the blind person to assess the height and distance of the surrounding objects. The accuracy of the reconstruction of the person's surroundings increases his or her safety. Moreover, the virtual cane is quite small, making it easier to carry than a white cane, and it can function for up to 12 hours before needing to be recharged. Dr. Amir Amedi's team has tested the virtual cane in a variety of situations, including a maze. 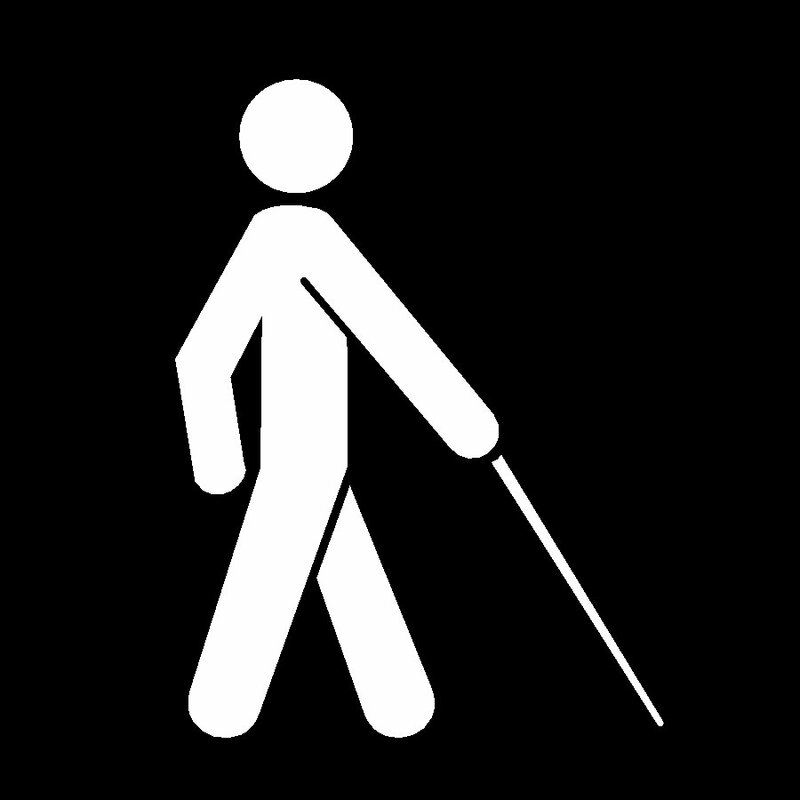 While ensuring that the cane was effective was an objective, the research primarily aimed at studying how the brain of the blind functioned, particularly with respect to brain reorganization. The tests demonstrated that using the virtual cane was very intuitive and could be mastered in just a few minutes.